Energy Savings for the Win! 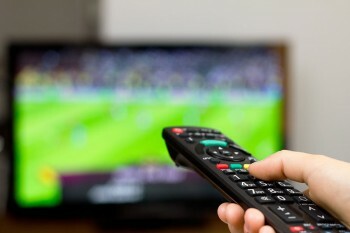 Consider ENERGY STAR-certified audio/video equipment to save on energy during the big game. According to the Consumer Electronics Association, the average household owns 24 consumer electronics products, which are responsible for 12 percent of household electricity use. ENERGY STAR-certified audio/video equipment is up to 50 percent more efficient than conventional models.